With a lovely yellow colour, it’s super-duper rich in Vitamin E (which protects healthy cells from free radicals) Vitamin A and Vitamin D and minerals such as calcium, magnesium and potassium. It spreads well and makes the skin soft, smooth and supple – wonderful in products for itchy skin and has a long “surface time”, which means it’s slowly absorbed by the skin and therefore an excellent inclusion to body massage oils. The oil comes in two varieties – bitter and sweet. The bitter version is extracted from the bitter almonds – these contain something called amygdalin, which turns into toxic hydrocyanic acid (remember Arsenic and Old Lace? The Aunts created a concoction of elderberry wine spiked with (among other things, like arsenic obviously) “a pinch of cyanide”. So you’ll want to stay away from this type of Almond Oil. Obvs. Instead, stick with the sweet variety. This oil comes exclusively from edible almonds which are cultivated for their sweet taste. Yum! An all-round wonder oil huh? Yup, scroll down for a few reasons why it’s so great! Because the oil is so mild, it can be safely used on almost all skin types, including baby skin and those with sensitive and itchy skin. You can use it neat as a massage oil (especially good after bathing, when your skin is still warm and soft). It contains high levels of Vitamin E naturally, which acts as a highly potent antioxidant. Regular application can help protect your skin from UV radiation damage, keeping it soft and supple. So use as an after sun oil too, to help with sunburn. Because it’s so mild and is anti-inflammatory, it tends not to irritate sensitive skin – so applying it to your red, itchy, inflamed skin is going to help calm it while also hydrating it, which is one of the key ways to let your skin heal. Do you nails chip and break easily? 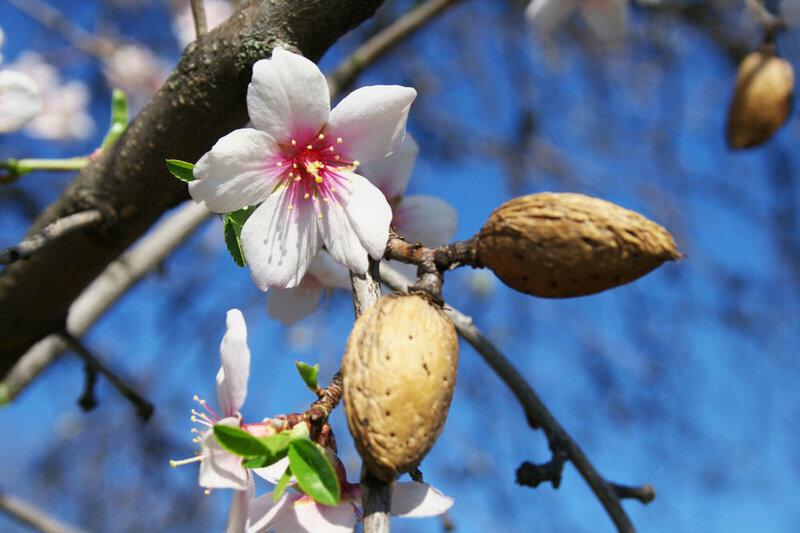 Rub some warm almond oil into your cuticles and nails, if not daily, then weekly and you’ll notice a big difference. Want some Almond Oil in your life? Grab one of these Lucky cloud products!